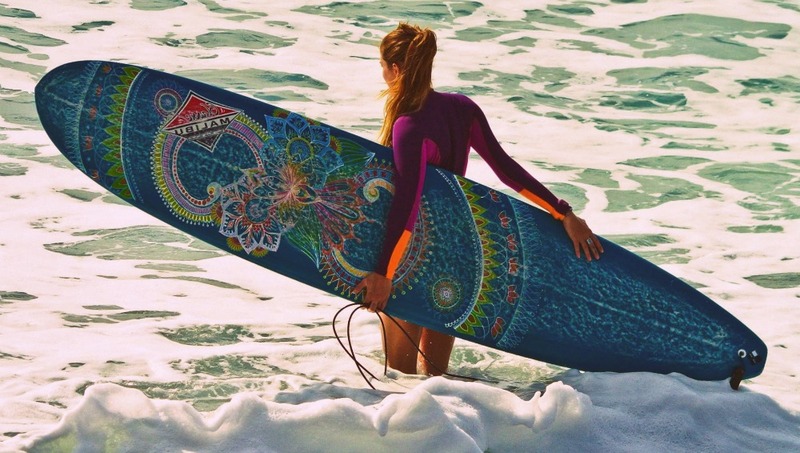 A longboard or mal (short for Malibu) is a large surfboard, typically 8-12 feet long, with a round nose. They can catch even the smallest waves, and they're easy to paddle, stand on, and ride. The shorter mini-mal (around 7-8 foot long) is a popular first board for beginners. How Much Does A Longboard Board Cost?